Update: 21:30 Thanks to Jeffry for the full set of scans. 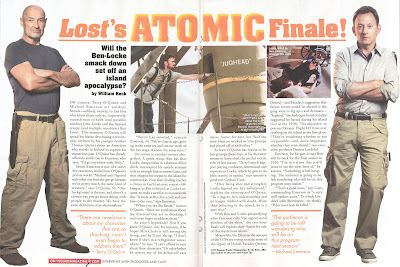 Thanks to Edith from http://m-emerson-news.livejournal.com/73830.html for the scans. This entry was posted in Uncategorized and tagged Magazines, TV Guide on December 29, 2018 by admin.